At Seasons of Change our care management team works with you and your team to provide the client with the most advantageous professional experience. The Seasons of Change approach is to be proactive, to plan ahead. This mentality dovetails beautifully with your services as this allows the client to explore planning approaches for multiple aspects of their life at a time when their life is calm and they can explore these options without stress. Our care team is trained to listen first, recognizing that each client is unique and thus solutions must be tailor-made to their specific situation. We approach the client holistically, recognizing the multiple factors that impact their life and the lives of their loved ones. Once we have identified the client’s need we make recommendations to them for effective, vetted resources that we are confident will serve the client professionally and effectively. Further we offer suggestions to the client, which encourages them to begin thinking ahead to plan for the next step. We impress upon the client to continue the planning process while they are at a point in their lives where they have the luxury to explore the options that are available and ascertain which of these options will best suit their needs and lifestyle. Seasons of Change’s goal is to empower the client with the knowledge and resources to make educated decisions. We are Aging Life Care Specialists providing services to seniors and their families. We are passionate about working with you and your clients. Discover why our clients have said, "We couldn't have done it without you", "You clearly get it", "You were dad's guardian angel". "I feel you have led us through a dark, ominous forest." Seasons of Change can help prevent or reduce hospital re-admissions by following your residents under our BRIDGE program. Our Aging Life Care Specialists are well versed in the Transitions Process. Call us to discuss how we can help you stabilize your census. The program has been recognized by the NY Times, the Kiplinger Retirement Report, the Canadian Medical Association Journal, National Public Radio, The Huffington Post, and the National Institue on Aging's Alzheimer's Disease Education and Referral Center. The Driving with Dignity Program provides practical, real-life solutions to older drivers and their families by taking a direct yet compassionate approach to the sensitive subject of addressing whether or not it is time for the senior to relinquish the car keys. Safety concerns are addressed as well as the need to compensate for diminishing skills if the senior is still appropriate to remain on the road. This program is designed for seniors, family members, caregivers and the loved ones of senior drivers. 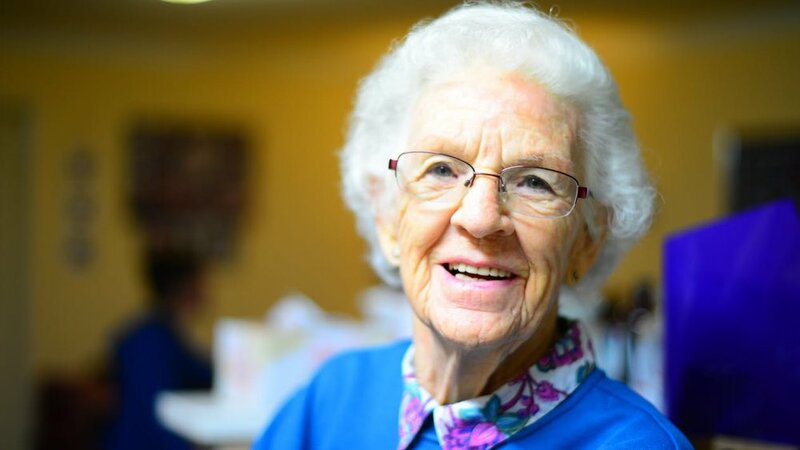 Call our Aging Life Care Professionals to learn more about how the Driving with Dignity Program can address the issues pertinent to your senior's driving by assessing the situation, initiating the conversation and providing solutions.